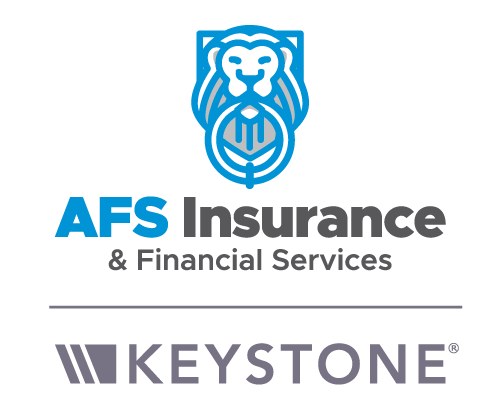 AFS Insurance & Financial Services, Inc offers insurance solutions in Chambersburg, PA.
We are your Chambersburg, PA insurance agency. If you’re looking for personal insurance or business insurance give us a call. We are licensed in PA and MD and can write insurance in all 50 states under our Keystone Partnership. With specialities in home insurance, auto insurance, pet insurance, school bus insurance, contractor insurance, daycare insurance and autism school insurance – we’ve got you covered.